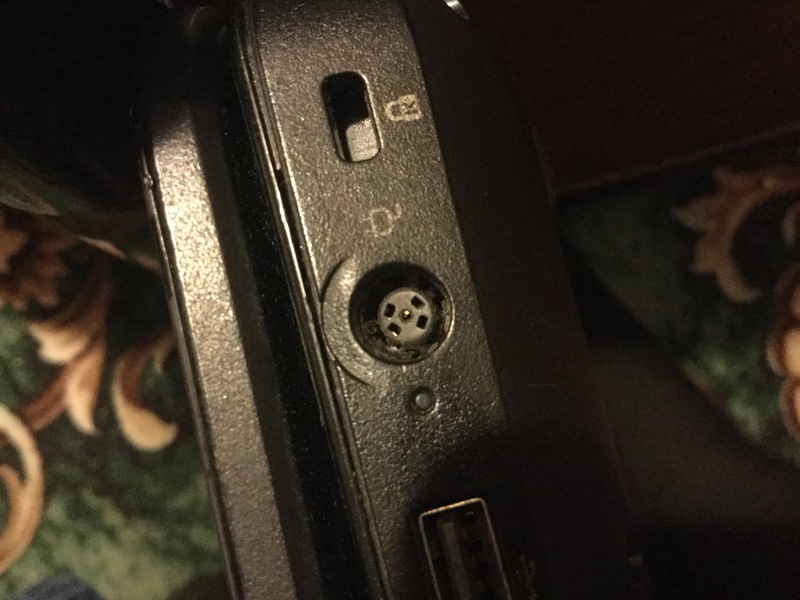 It is a HP Pavilion G6 laptop, and I am trying to identify its uncommon power plug. Looking around on the net, I see only the more standard, center pin power plugs, but not this. I think, maybe most HP pavilion G6 might have the common center-pin power socket, but this is an exception. On this image, we can see in the middle a 5-pin power connector. Around a central pin, we can see 4 other pins in a symmetrical, rectangular layout. The Service Guide on pages 18 and 21 shows the replacement female coaxial power connector with cord which fits inside the laptop is HP Part # 641137-001. The 90W power supply is commonly available on Amazon in Germany. Page 29 of the Service Guide shows the part numbers for the power supply (609947-001) and power cords (in your case, 490371-021). If you can't find the power plug from the information which follows, then get a replacement power supply, which Stateside is only $9-$25. That male coaxial power plug is sold by Frys.com . 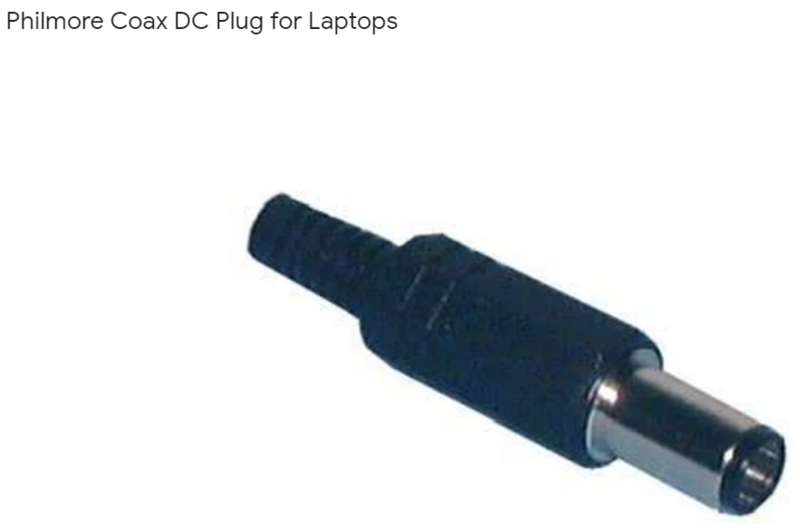 and is described as "Commonly used on power supplies for many Dell and HP laptop computers, this end can be used on 2 wire or 3 wire power cords. Features Outside Diameter: 7.4mm Inside Diameter: 5.0mm Center Pin: 0.6mm Rating: 18.5-19VDC @ 4A Maximum." The four symmetrical, rectangular holes are an artifact of the injection molding process used to make the female connector, and have no connector behind them. Not the answer you're looking for? Browse other questions tagged laptop power-supply power hp-pavilion or ask your own question. should I suspect the power supply in this case? What are this connectors on Power Supply?